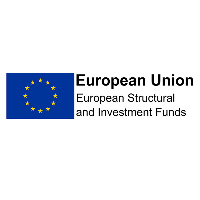 The European Commission have commissioned research to seek stakeholders’ views on how the partnership principle and multilevel governance have been implemented in the development of the European Structural and Investment Funds (ESIF). It covers both the process behind the development of the Partnership Agreement and the Operational Programmes. The survey is EU wide and is not intended to evaluate single programmes. SO – do you have views on how the programmes were developed? If so, this is your big chance to make your views heard! The deadline for taking part is 15 June 2015.